A new team member has joined the TALENTBANQ family! 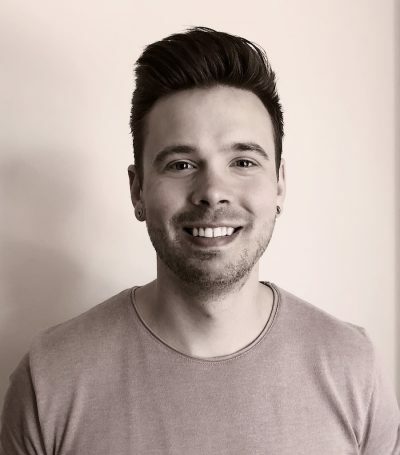 Sam Halliday has seen both side of the music industry; both as a signed artist to Universal Records and more recently as a freelance Artist Manager helping develop young talent whilst he completed his degree in Commercial Music at the University of Westminster. The team is growing & we’re excited for what’s ahead!